Stars of the movie world stepped out in style to attend the 72nd British Academy Film Awards (Bafta), Sunday, February 10 in London. 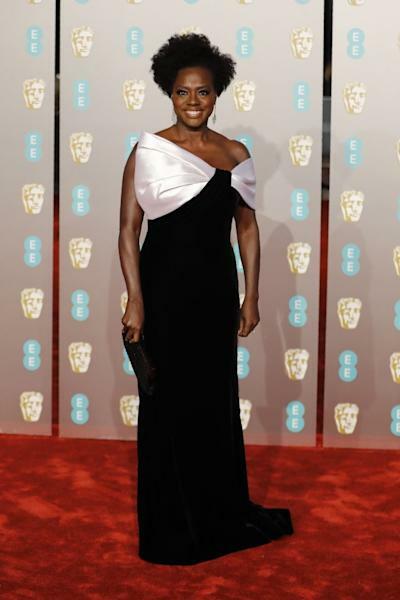 The red carpet was a picture of understated and discreet elegance, with lots of ultra-chic black & white gowns. However, certain actresses -- such as Laura Harrier -- picked more colorful creations. Here's a look at some of the hottest red carpet looks from the 2019 Baftas.